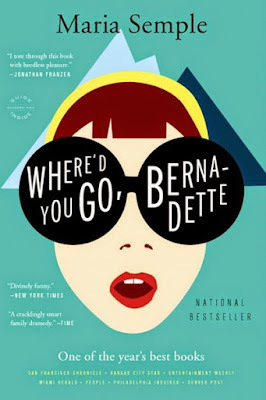 Somewhere along the line the release date for Where’d You Go, Bernadette, was taken out of its Mother’s Day 2018 slot and shoved all the way to March 22, 2019. The big news! 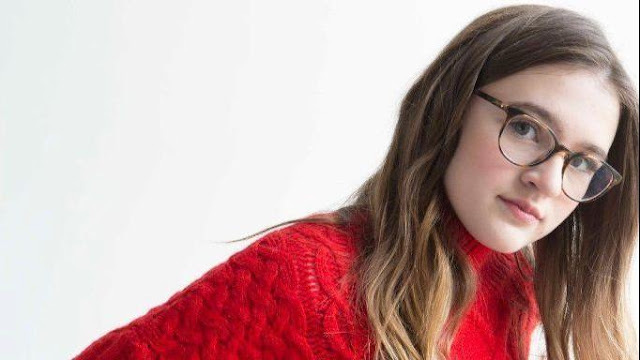 After casting Cate Blanchette as Bernadette months and months ago, Linklater has finally announced the casting of Bernadette’s 15-year-old daughter Bee. The narrator of the novel, Bee’s investigation into her mother’s disappearance is a framing device for the story, so while the screen time may be limited, the role is pivotal. After seeing 500 other girls, the director selected Emma Nelson, a newcomer to movies who has some local Chicago area theater experience. According to Nelson’s hometown newspaper, Nelson filmed her scenes last summer. 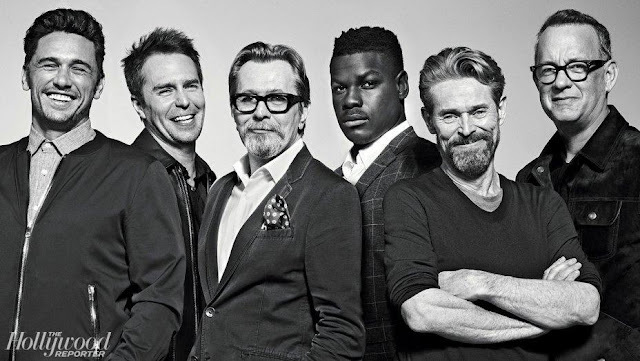 It may be due to her age, that her casting wasn’t announced at the time. With Cate Blanchett starring as Bernadette, 15-year-old Bee does everything she can to track down her missing mother, and as the logline says “discovering her troubled past in the process.’’ Richard Linklater directs from a script by the wonder duo Scott Neustadter and Michael H. Weber. 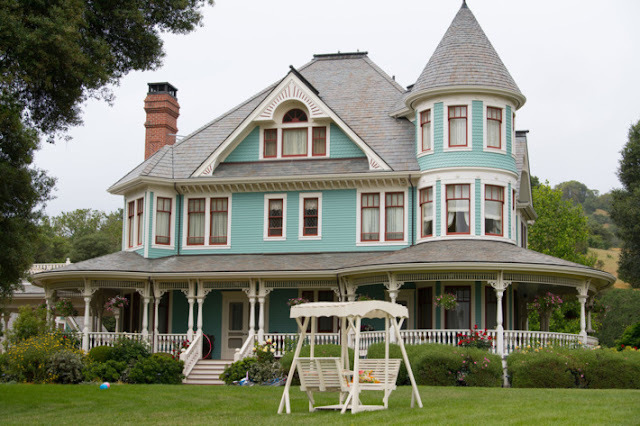 The cast includes Billy Crudup as her husband, Kristin Wiig as Audrey the gnat neighbor, Judy Greer, Laurence Fishburne and Troian Bellisario as Becky.